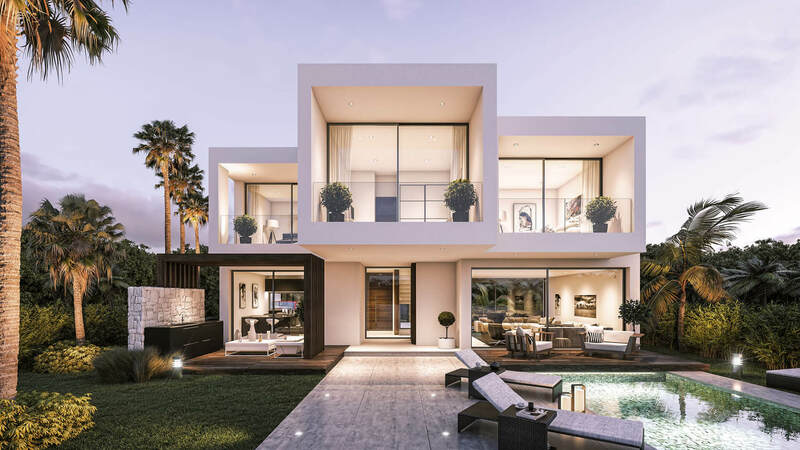 We are pleased to present Estepona Villas - a new development of 11 luxury properties set next to a golf club which includes a restaurant, bar, both and outdoor and an indoor swimming pool, a gym, a beautiful Spa, a social club and courts for tennis and padel tennis. 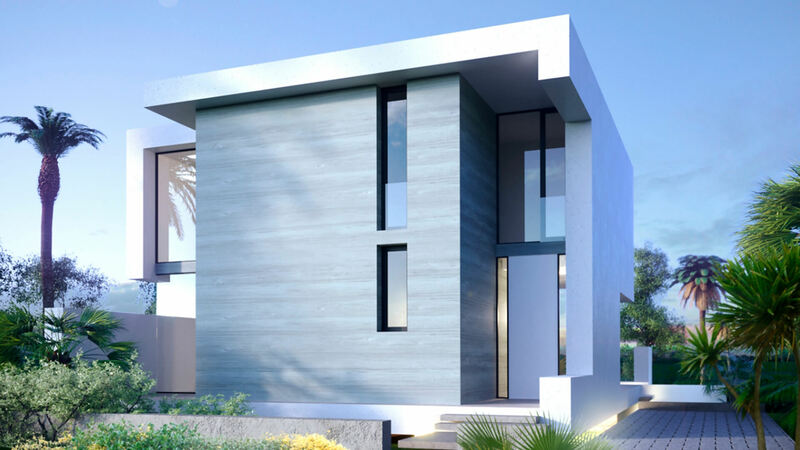 The villas are built with an ultra modern design and are finished to the highest standards. 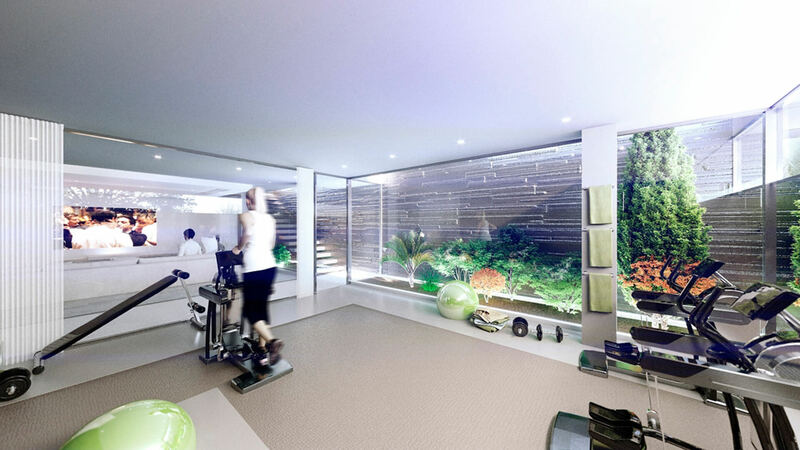 The properties are built over 3 levels with a large basement which you could convert into a separate apartment, or perhaps a gym or cinema room. 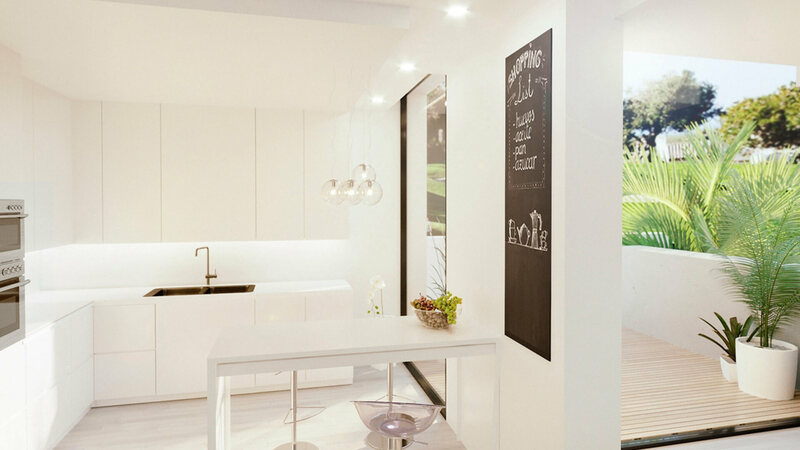 The interiors make great use of space with a simple design with neutral colours and rich natural materials. 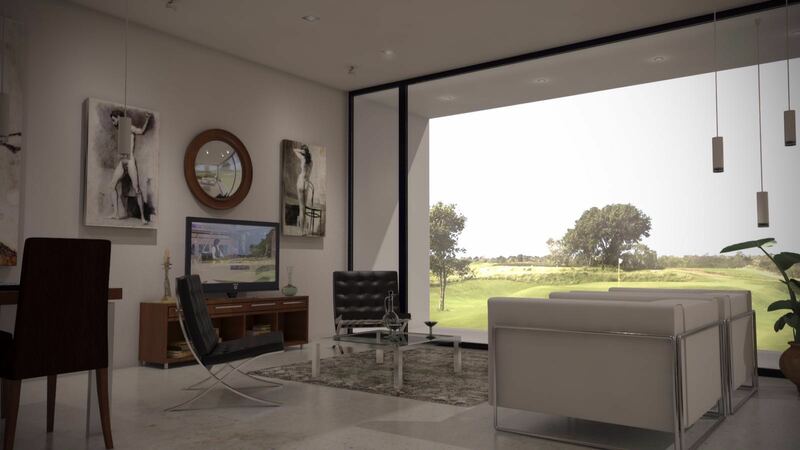 Large windows and glass walls are used to make the most of natural light and increase the sensation of space, while also making you feel closer to nature. 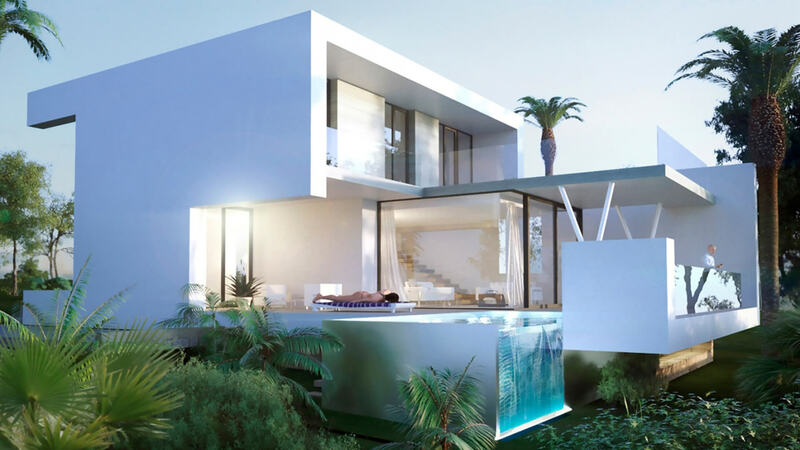 The villas also each have a private infinity pool. 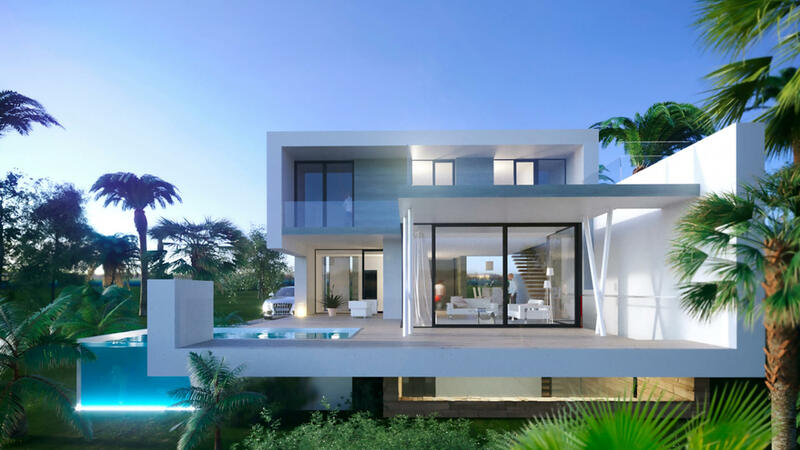 The villas sit on plots ranging in size from 400-800m² and all provide great views over a golf course. 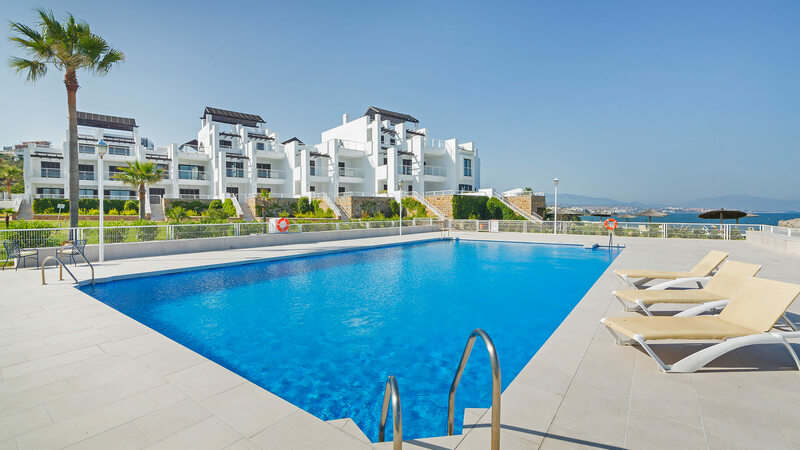 The development is situated close to local amenitites and facilities such as shops and supermarkets, as well as some great beach clubs, restaurants and a hospital. It is also close to an international school. 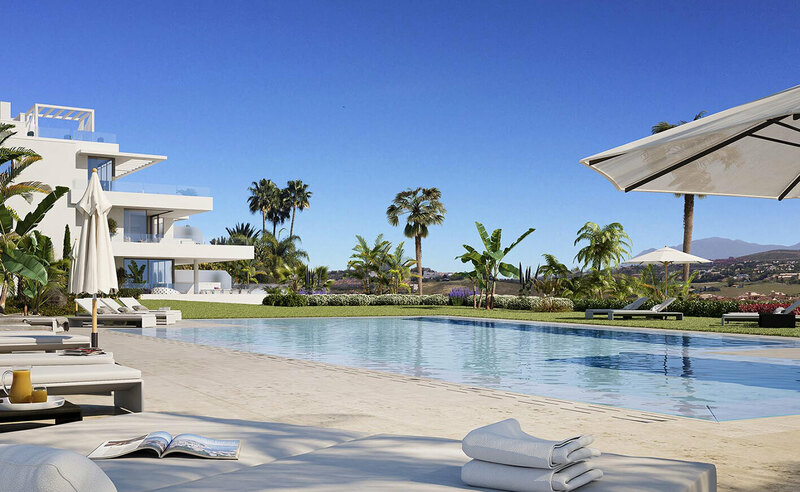 The villas are priced from 695,000€.